I love hats, always have. 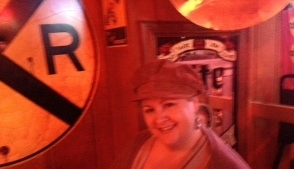 Yesterday was National Hat Day in the U.S. I found out a bit too late about this special day to post this blog in time. 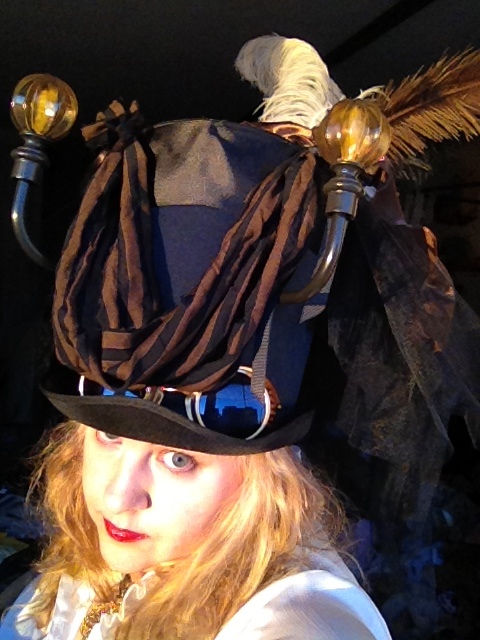 But I wanted to put it out to celebrate what the French call the chapeau and share how my collection has expanded to some fun Steampunk items. I have a hat collection. It’s much reduced from the one I had over fifteen years ago, although I have started restocking. I’ve sold some at flea markets and others became just too beat up to even attempt repairs. My Cardinals baseball collection is embarrassingly massive, from the good old fashioned red and STL logo white to an odd space like silver (yes silver). Then to the others: top hats, fedoras, flat brimmed Andalusian’s (one is black like Zorro wore), cowboy hats and church lady like bonnets. I like a wide range of fabrics: straw, wired lace, wool and satins. I definitely have a few favorites including my Indiana Jones “official” reproduction. I love to add to preexisting hats to make them more interesting or to celebrate a special occasion, like the ones here to celebrate the Kentucky Derby. 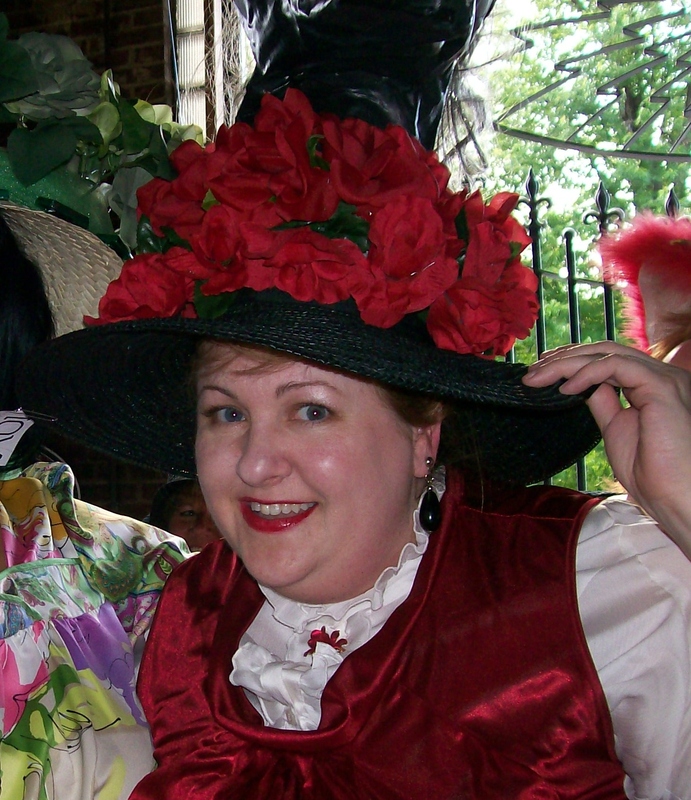 The “horse head” paper-mache won a Derby Hat contest. My latest work was part of last year’s Halloween Steampunk creation. 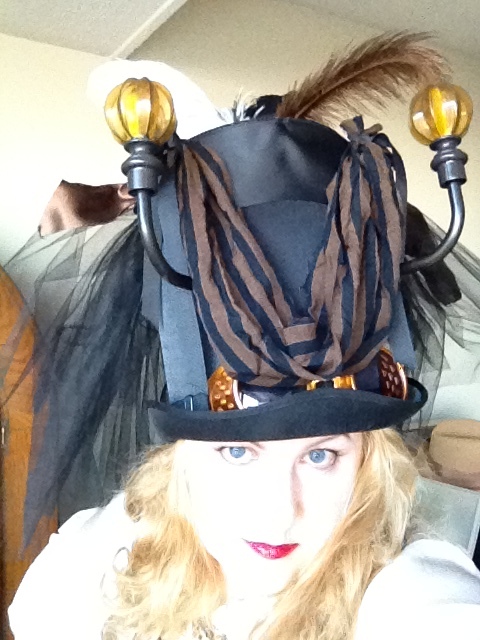 I started with a basic black coachman’s satin top hat and added fabric, ribbons, lights, feathers and goggles to create what has become one of my favorites. Enter vanity. I liked it so much that I spent about an hour photographing it with my iPhone 4S. On Halloween, I must confess that I basked in a few compliments. I hope to be able to wear it again soon. But until then, enjoy the photos and please pardon my vanity.